To celebrate their 25th season, the Whitecaps have acquired an organ and are seeking a keyboard whiz with ‘a good personality’ to fire it up. Auditions take place in March. A New Whitecaps Attraction: This Lowrey Royale SU500 will be featured at Fifth Third Ballpark. Since the 1940s, organ music and baseball have gone hand in hand – a staple at ballparks across the country. This season, for the first time, it will be a featured attraction at Fifth Third Ballpark. Take Me Out to the Ballgame: The new organ will be on the concourse behind home plate this season. 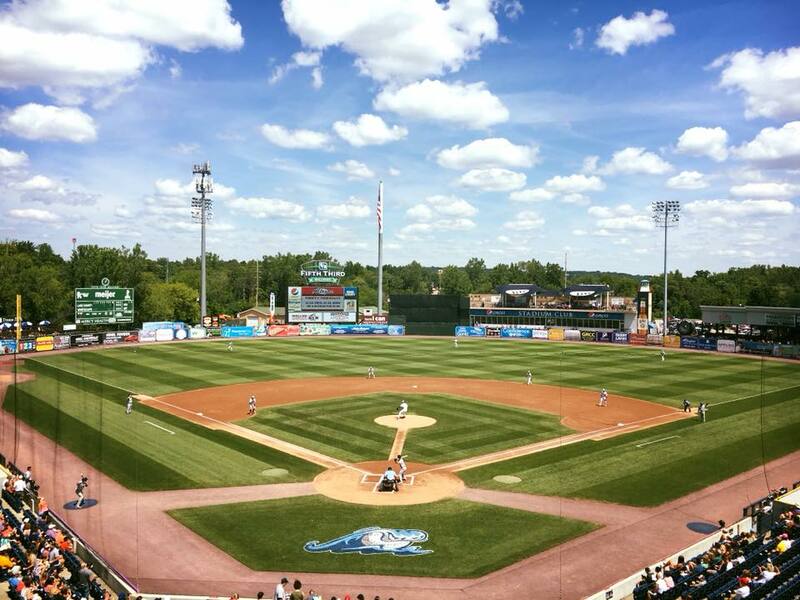 To commemorate the 25th season of the West Michigan Whitecaps, the team has purchased a classic Lowery organ and set up auditions for a game-day organist to entertain fans. The Whitecaps will set up the organ on the concourse behind home plate and are seeking a keyboard whiz who not only plays classics such as “Take Me Out to the Ball Game” and “The Star-Spangled Banner” as well as organ takes on rock and contemporary music, but who also has a fan-friendly demeanor. 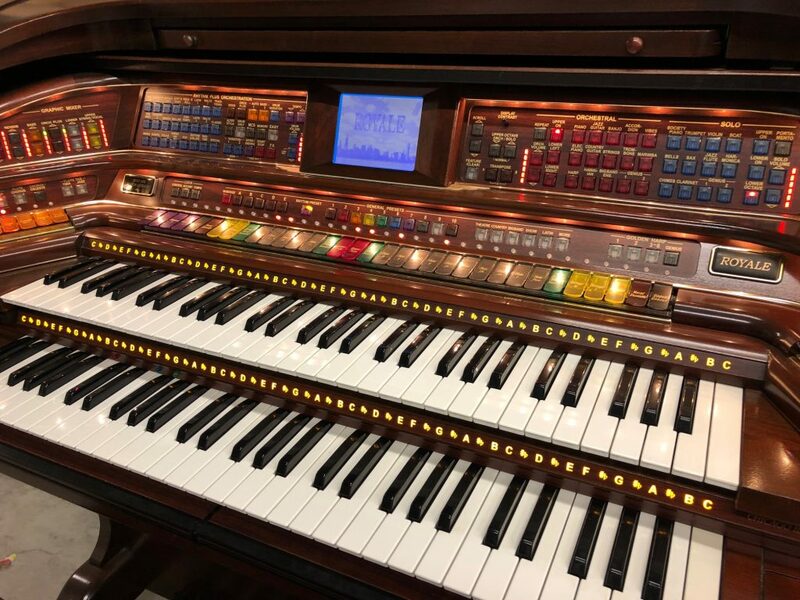 “We’re looking for somebody that knows all the normal ballpark stuff but knows other stuff, too, and adds some fun to it,” Graham said, noting the organ will be plugged into the ballpark’s sound system. Auditions for the game-day organist will be held at the ballpark on March 3, starting at 10 a.m.
Can You Play This Beast? Auditions take place in early March. 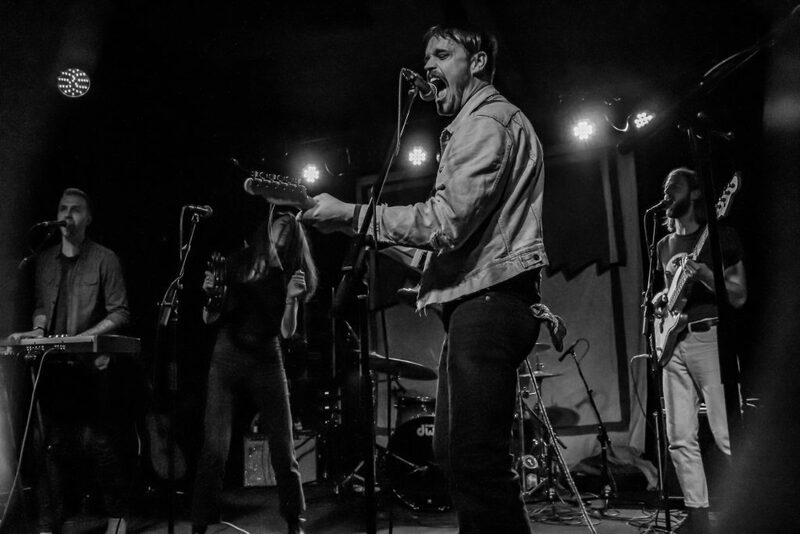 Those interested can apply at whitecapsbaseball.com, with applicants encouraged “to bring a variety of songs they can perform.” Graham called it “an open call for auditions.” Details for applicants will be available online here. Whitecaps promotions manager Matt Hoffman said it’s about bringing back “a ballpark favorite” to the in-game experience for fans. 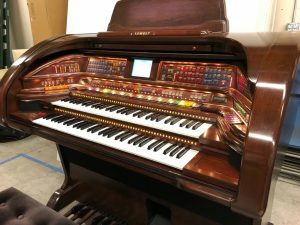 The organ, said Graham, was purchased from a private individual in Lansing. The addition of an organist is part of “a big year promotionally” for the Whitecaps, who plan a number of specials during the season — from sumo wrestlers to Pokemon, pirate, super-hero and princess nights to appearances by Cecil Fielder, Willie Horton, Mickey Stanley and Placido Polanco. See the full list of promotions online here. 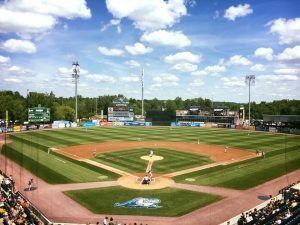 The Whitecaps open their anniversary season at 6:35 p.m. April 5 versus the South Bend Cubs. Season tickets already are on sale; individual game tickets go on sale Tuesday. Details online at whitecapsbaseball.com. Speaking of the Cubs, the first public performance at a baseball game by an organist – Ray Nelson – took place on April 26, 1941 at the Chicago Cubs’ Wrigley Field. The trend caught on quickly across the country and became a ballpark standard for decades, though its popularity has waned in recent years.